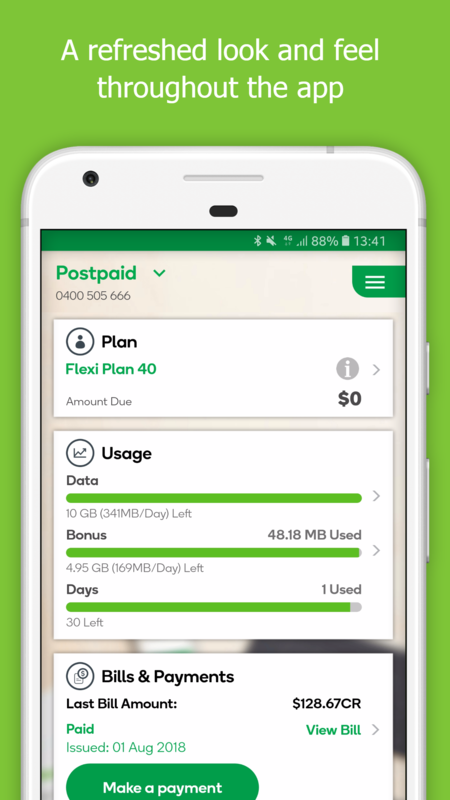 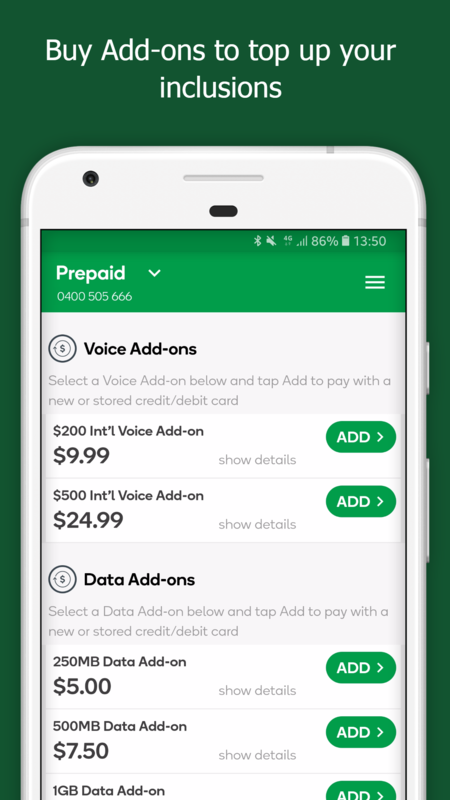 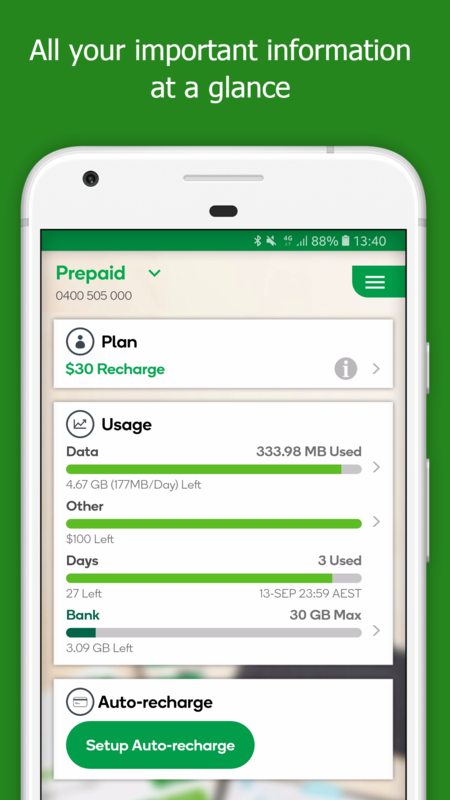 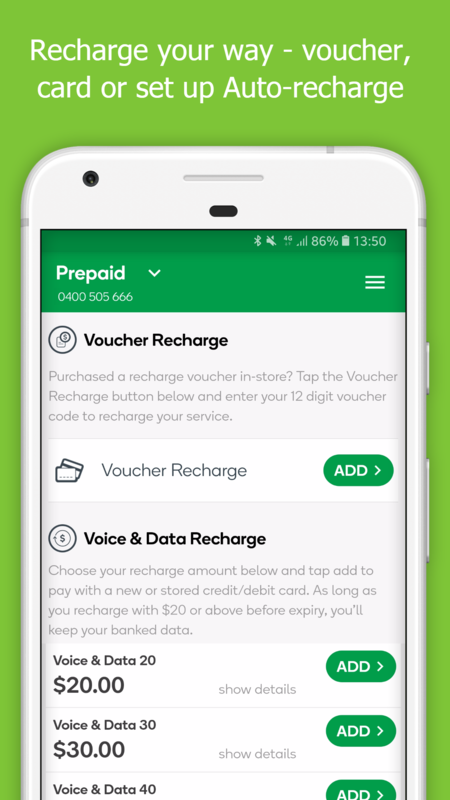 The Woolworths Mobile app is a quick and easy way to manage your account on the go! 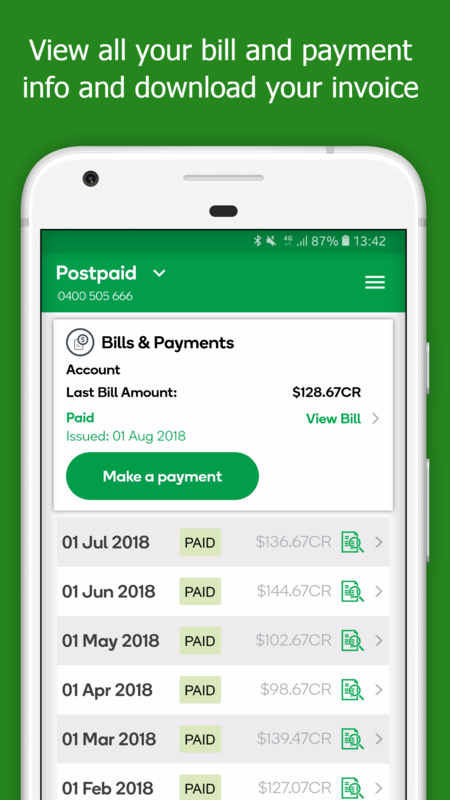 Check your usage, recharge your Pre-paid service, download and view your Bills, buy an Add-on for your service, set up Auto-recharge or chat to us if you have a question – it’s all at your fingertips and in one place! 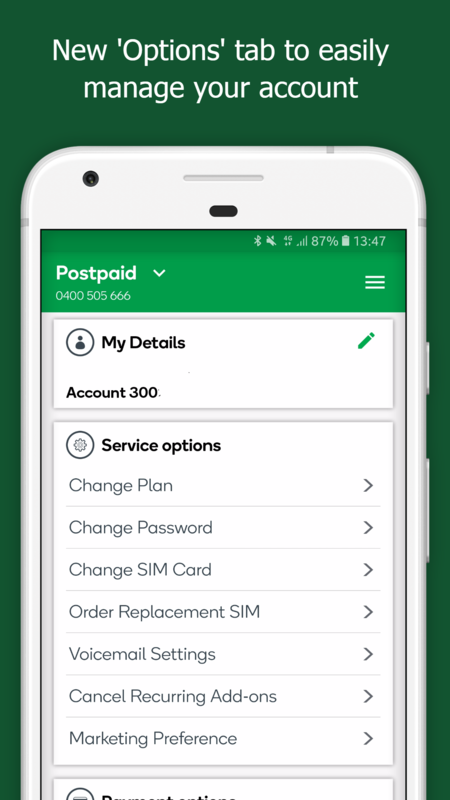 We’re here to make it simple and easy, without compromising on value.